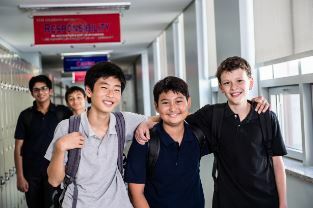 Oasis International School - Kuala Lumpur offers an American educational program for students in Kindergarten to 12th grade that is staffed by U.S. certified teachers, created to be academically challenging, integrated with cutting-edge technology, and centered in developing character in our students. 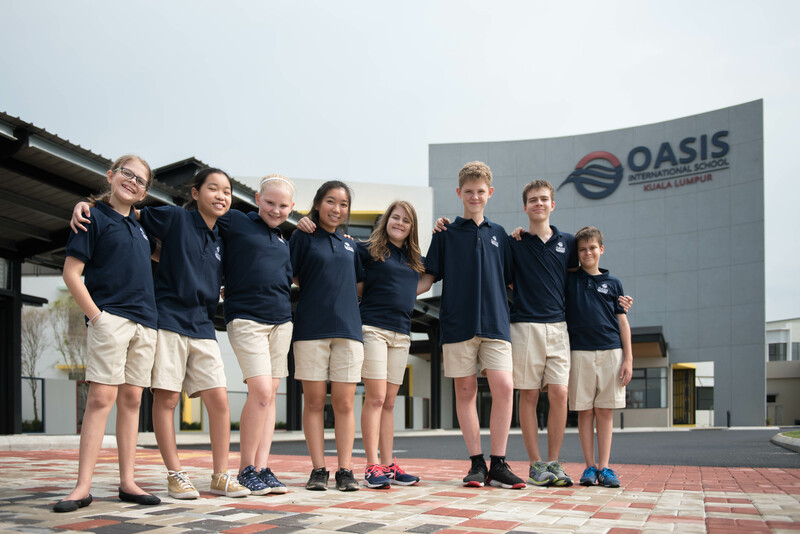 As the newest American school in the greater Kuala Lumpur area and the newest member of the Oasis International Schools Network, OIS offers a personalized learning experience that integrates a holistic approach and is based on the United States education model. 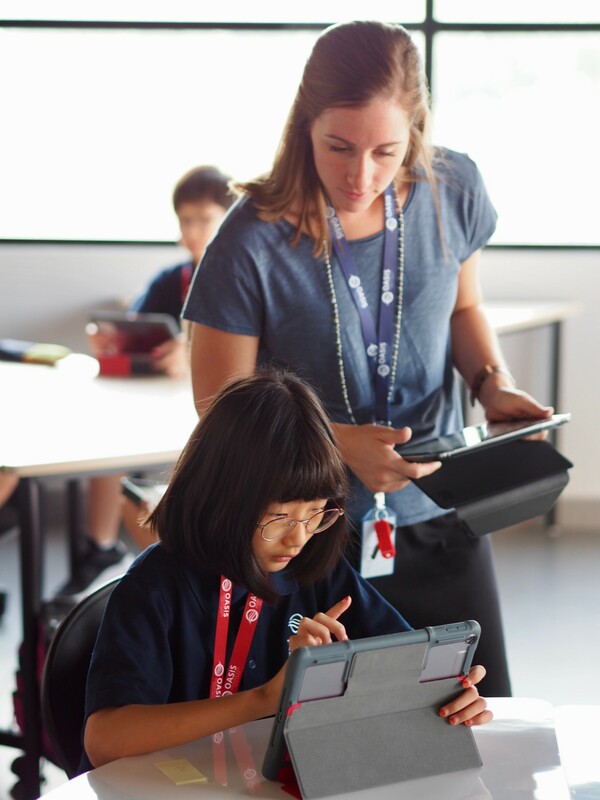 Click on one of the pictures below to learn more about our school. Visit OIS at the 11th Private & International School Fair! Today marks 100 days until the first day of school!